A recent post on Reddit reportedly leaked the trailer plot and the title for Avengers 4. Although the post mysteriously disappeared, a few media outlets managed to catch the content of the post before it vanished. A YouTube channel, 9 Media did a full description video of what was missed in the trailer. In a nutshell, we are told that the new Marvel movie will see a reunion between Captain America and Iron Man and we are taken back to the Battle of New York from the 2012 Avengers movie and of course the Quantum Realm. We also get acquainted with Thanos’s new weapon and the title which, according to the YouTube video was “Avengers: Annihilation”. 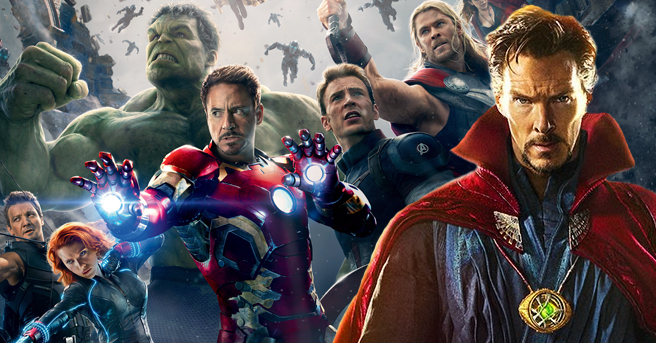 The fourth Avengers film has been scheduled for a May 2019 release. The film will reportedly conclude this phase in the MCU, opening doors for a new set of characters to take up the mantle.